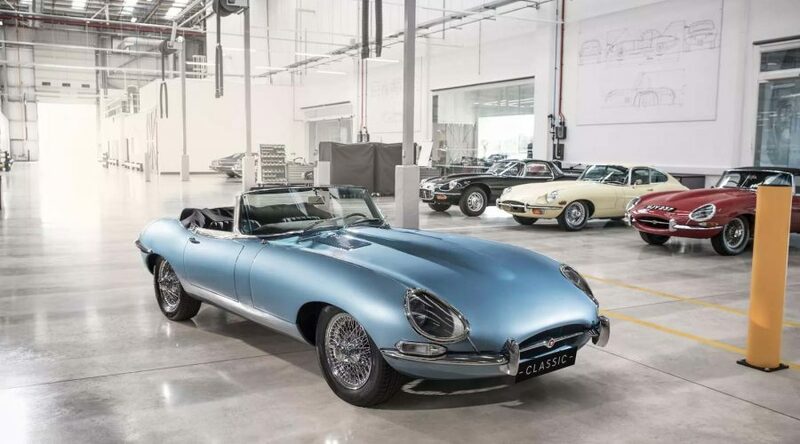 Once described by Enzo Ferrari as "the most beautiful car in the world", Jaguar has just unveiled a completely electric version of its 1960’s classic E-type Roadster, called the E-type Zero. 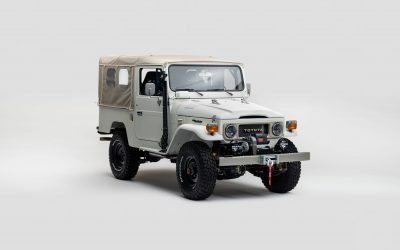 This elegant looking car is essentially a retrofit of an electric car into the shell of a classic. E-type Zero combines the renowned E-type dynamic experience with enhanced performance through electrification. This unique combination creates a breath-taking driving sensation. 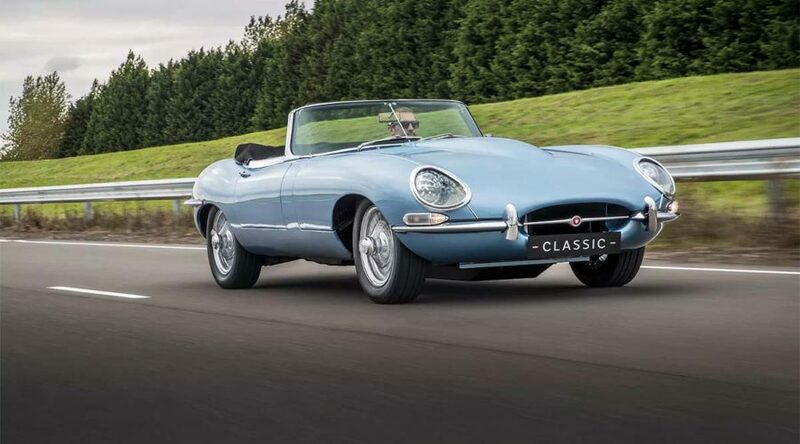 Our aim with E-type Zero is to future-proof classic car ownership. 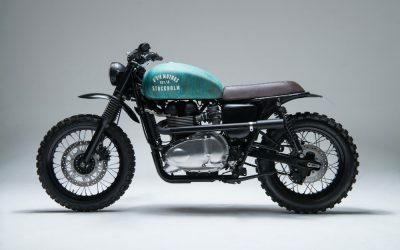 We’re looking forward to the reaction of our clients as we investigate bringing this concept to market. 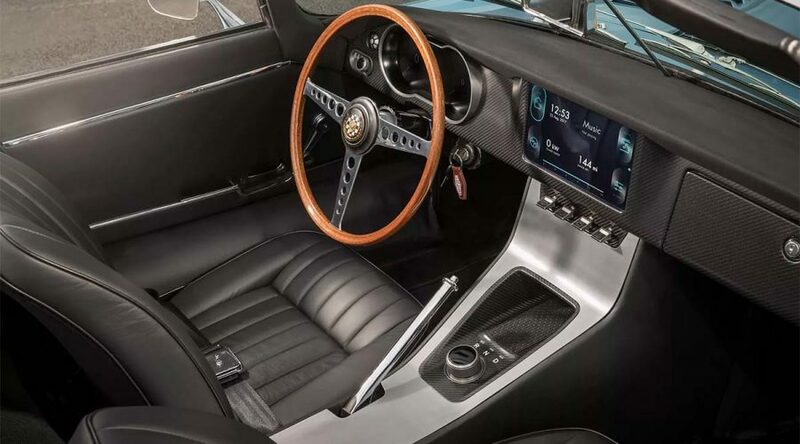 Apart from the state of the art zero emissions electric motor and retro-futuristic instrumentation, the electric Jaguar E-type Zero is more-or-less the same in specification to its forefather, a 1968 Series 1.5 Jaguar E-type Roadster. 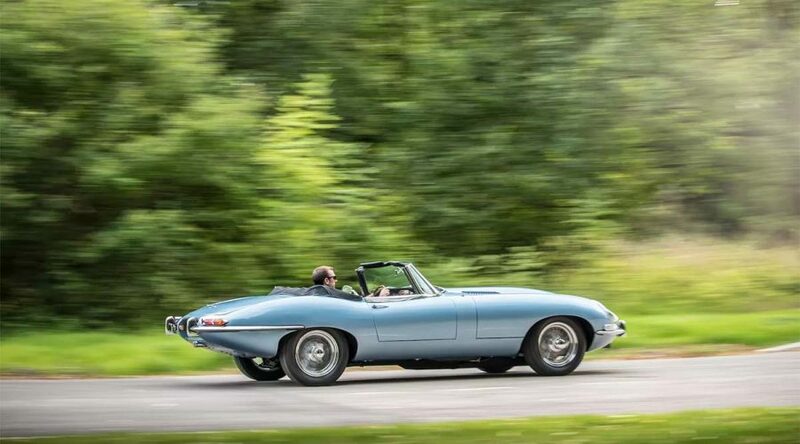 The E-type Zero’ s electric powertrain develops 220Kw can go from 0 to 100km/h (62mph) in just 5.5 seconds, which is about 1 second quicker than a Series 1. 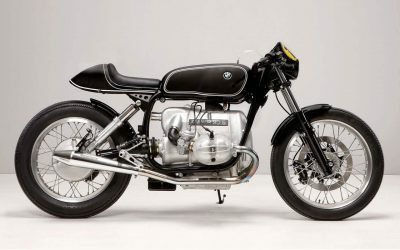 A lithium-ion battery pack delivers a reported range of 270km (about 170 miles) on a single charge, with a full recharge taking 6 to 7 hours. 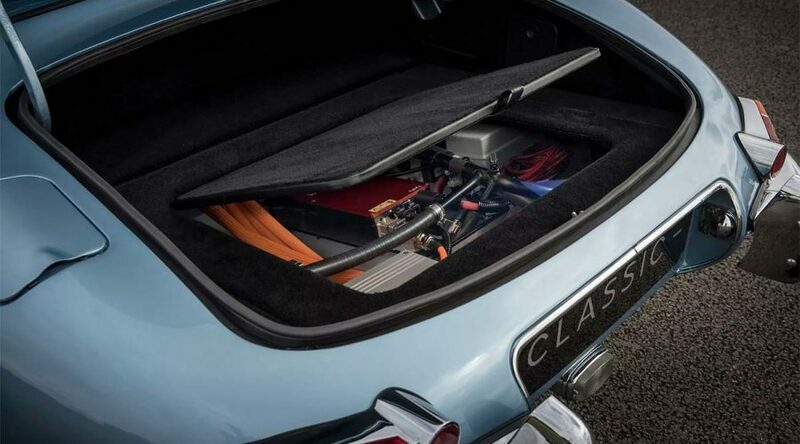 The electric motor and battery are similar in weight and position to the XK six-cylinder engine / gearbox used in the original E-type, enabling this reborn classic to drive and handle just like an original E-type. 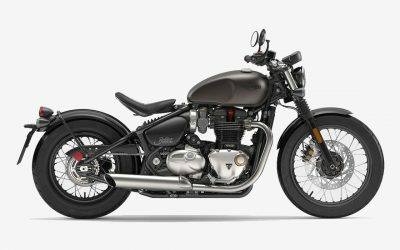 For more information about this incredible roadster watch the video above and visit Jaguar (who have not been very explicit about pricing or availability), but have committed to electrifying all of their cars from 2020 on-wards. 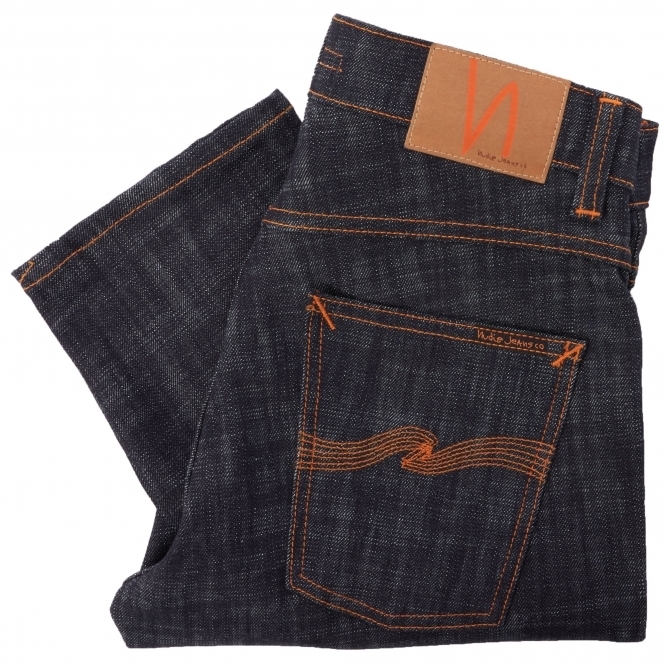 Click the product names for a closer look, or use the link to shop all style. 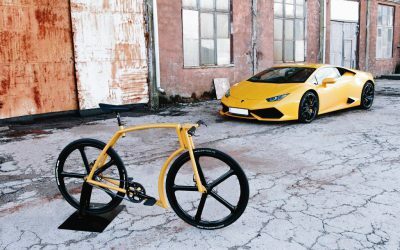 Viks GT ‘Lamborghini’, A Two-Wheeled Supercar?